It’s the final week of Healthista’s 12 week anti-ageing body plan featuring advice and videos from nutritional physiologist Rick Hay. Stick with us for more advice, news and ideas daily to get you looking fabulous for summer! Banana and Strawberry Sunwarrior Protein Smoothie: 1 scoop of Sunwarrior Protein Powder, 250mls of Rice, Almond or Semi Skimmed Milk together with 1 small Banana chopped and half a cup of Strawberries. 5 or 6 Almonds can be added to increase satiety. Also add 1 tablespoon (serving) of Sapphire Blueberry Shots: Nutrient Dense Cellular Fuel which is perfect for hair, skin, nails and to help with energy levels. Small Berry Bowl: Cup of Berries, fresh or frozen, with a dollop of non sugary yogurt (preferably organic) and 5 or 6 Almonds. The berries are a nutrient dense superfood that help keep your immune system strong whist the nuts provide some protein to help keep you full and focused. Small Porridge Bowl: Add 3 tablespoons of antioxidant rich Blueberries, Stewed Rhubarb or Stewed Apples to a small bowl of Porridge. Oats help keep blood sugar levels stable and help with cravings whilst the fruit helps to keep your immune system strong. 1 cup of Coffee, Tea or Herbal Tea of choice to help with fullness and hydration. The caffeine in the coffee or tea has fat burning qualities. Sweeten with honey, stevia or xylitol, no added sugar or artificial sweeteners. 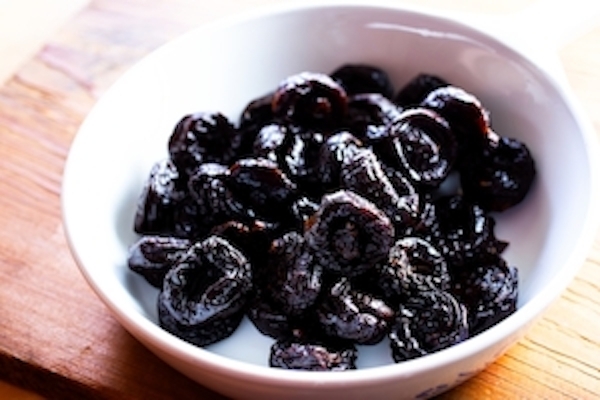 3 or 4 Prunes or a glass of Prune Juice, if you prefer, and 3 teaspoons of Mixed Nuts and Seeds, for protein to help keep you satisfied. If you’re constipated, its harder to lose weight. Before lunch or dinner 6 Spirulina tablets can be taken as they help with feelings of fullness and control portion size- they also help to alkalize the system. Tuna/Salmon or Sardines & Rice Salad: Add half a cup of veggies to a small tin of Tuna or Sardines – any combination of Green Vegetables and serve with half a cup of Brown Rice. 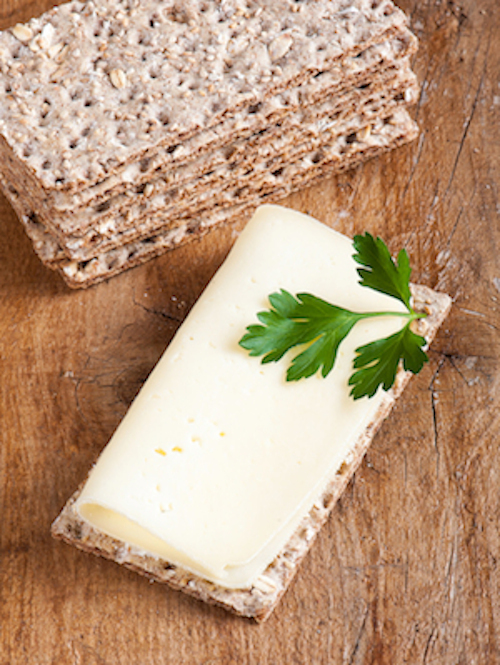 2 Rice or Corn Crackers topped with Avocado, Tomato, thinly sliced Cheese or Creamed Cheese – high in protein and healthy omegas to help with satiety. Three Bean Mix: Use a generous handful of Lentils, Chick Peas or Red Kidney Beans with Salad Leaves to make an open sandwich. Also have 1 piece of Ryvita Crisp Bread Multigrain Crispbread to be used as the base. Season with black pepper. 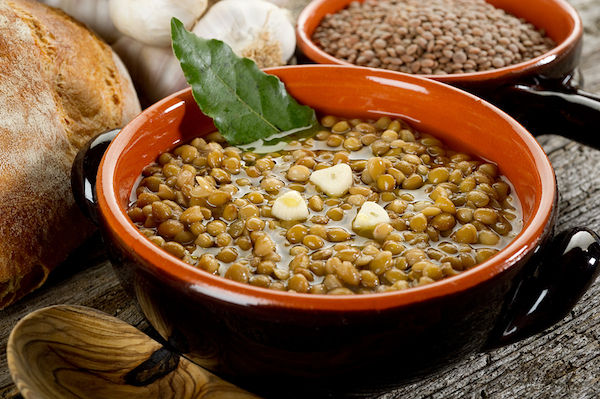 Lentil or Bean and Vegetable Soup: Add a cup of Lentils of Beans plus 2 cups of Green Vegetables to 300-400 mls of water. Simmer slowly and add turmeric, chili and ginger. This is easy to digest and thermogenic herbs help speed up fat loss. Chilli Roast Mediterranean Veggies: Any combination of 2 cups of vegetables such as Red Onion, Courgette, Peppers and Tomatoes with a garlic, herb and chili seasoning. You can also add half a cup of Lentils or Chick Peas. Bake in a small lasagne dish with a drizzle of cold pressed olive oil. 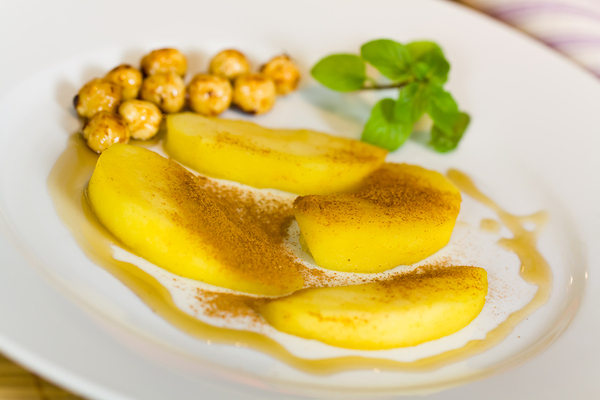 Stewed Pears: Stew 1 Pear and add some Sultanas or Raisins and a little cinnamon, chili or cayenne to boost fat burning. Holding your hands behind your head, go down to a squat, as you stand back up, kick one leg forward on way up, repeat alternating legs. On knees for beginners, keeping hips in line with the shoulders and knees, keeping the hips level, lower the torso toward the ground and punch back to start. For advanced, raise knees from floor and perform push ups on toes. Lying on your back with legs straight up in the air, soles facing the ceiling, raise the feet higher, lifting the lower back from the floor (emphasizing the lower abdominals), lower and repeat. TIP: Always exhale on upward movement, exertion. Lying on back with lower legs in ‘tabletop’ position, breath in, raise shoulders from floor engaging abs, hover hands just above the ground (palms down) and in a quick movement ‘pulse’ the arms up and down in very short movements, counts in five to 100.